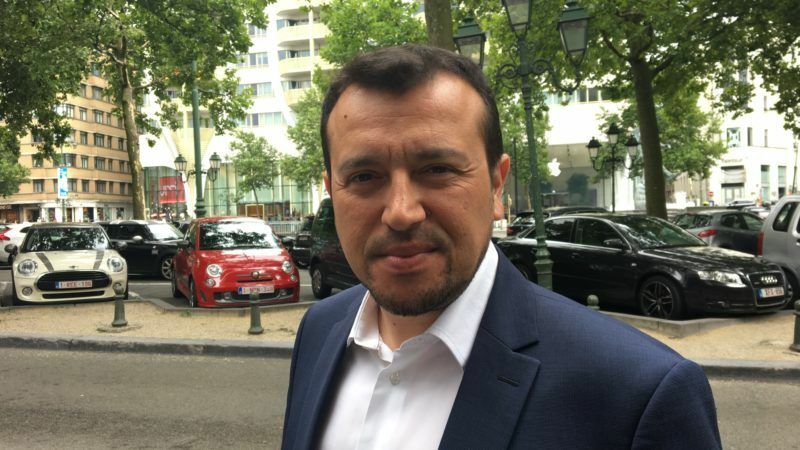 In order for Europe to address the current governance issue and convince citizens that it works in their interest it should turn to a left-wing progressive federalist model, Nikos Pappas told EURACTIV.com in an interview. We have already completed major motorways, at a cost to the public of €750 million less than the contracts we have received, and we are now entering the process of building modern internet networks. 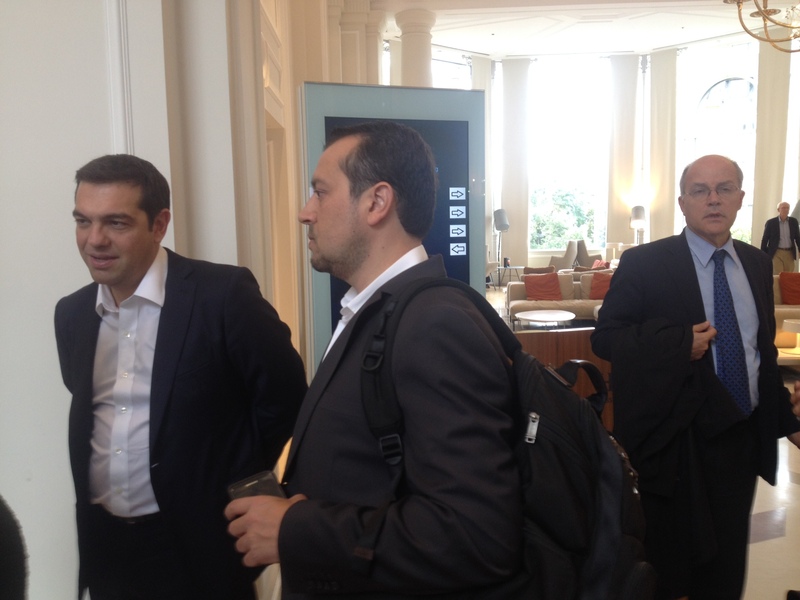 The high-speed internet networks for all Greeks are the ones that will bring the country into a new phase. These technologies can make all sectors of the Greek economy more efficient and productive. They are in a position to revolutionise the way in which Greek producers produce, the way consumers consume and the way the Greek businesses operate. After three years of “exile”, Greece will return on Monday (24 July) to the international debt markets, testing the waters to see if it can begin to wean itself off bailout loans after tough reforms. This reality says that Greece has also increased employment by 320,000 jobs in two-and-a-half years, while the unemployment has dropped 5.5% compared to the previous coalition government between centre-right New Democracy (EPP) and the Pan-Hellenic Socialist Movement (Pasok, S&D). In addition, the budget is in order and exports and investments have increased. The European Commission decided on Wednesday (12 July) to recommend that the EU Council close the excessive deficit procedure for Greece. 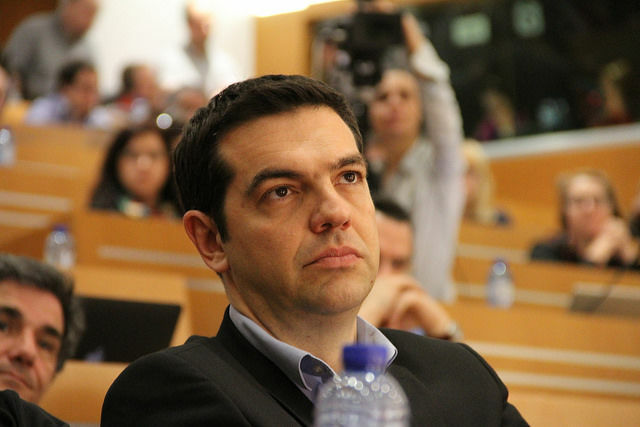 Firstly, it’s the provision for the implementation of the Greek debt growth clause and its repayment. The economic logic changes. In the two previous programmes, we had to restrain the economy to service the debt, even at the cost of recession. Now the debt is serviced by growth, so we become partners with our partners in the prospect of economic growth. The second important issue is the final paragraph of the decision, which provides for the creation of the proper reserves that will guarantee Greece’s exit to the markets without any other conditions. 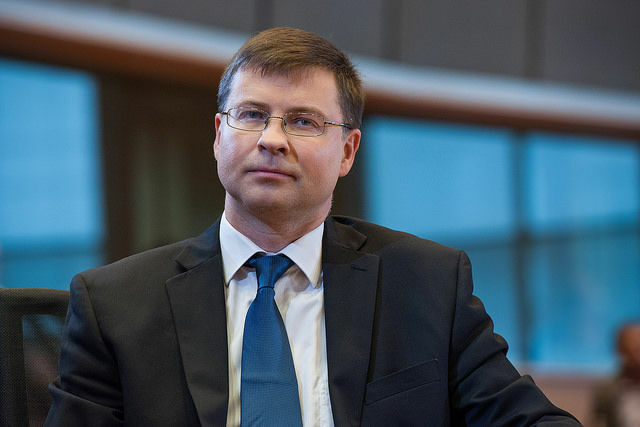 The European Stability Mechanism (ESM), Europe’s financial arm and its political leaderships, guarantee the smooth financing of a country in a programme. This is a huge step. 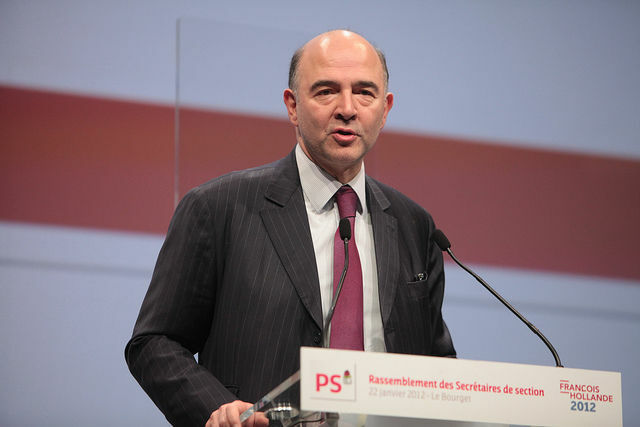 Greece’s ruling leftist Syriza party cannot today be considered as a populist party because they have made tough choices and implemented difficult reforms in order to stay in the eurozone, Economic Affairs Commissioner Pierre Moscovici has said. The Progressive Caucus is an extremely important initiative, which needs to be strengthened by all means. In Greece, unfortunately, there is an absolute mismatch in relation to the climate of understanding and discussion between the European families of the socialists, the left and the Greens. There are other political choices, but this is not our own problem. It is a problem for others to explain this fundamental contradiction. 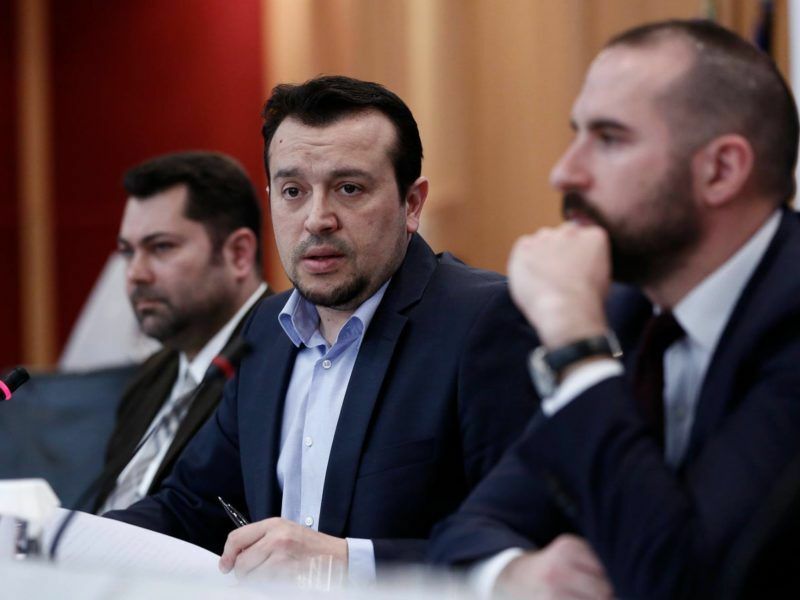 EXCLUSIVE / Greece’s Pan-Hellenic Socialist Movement (Pasok) is “completely isolated” from the Socialists and Democrats (S&D), and its attitude about the government’s negotiations with its creditors is “embarrassing”, sources told EURACTIV.com. 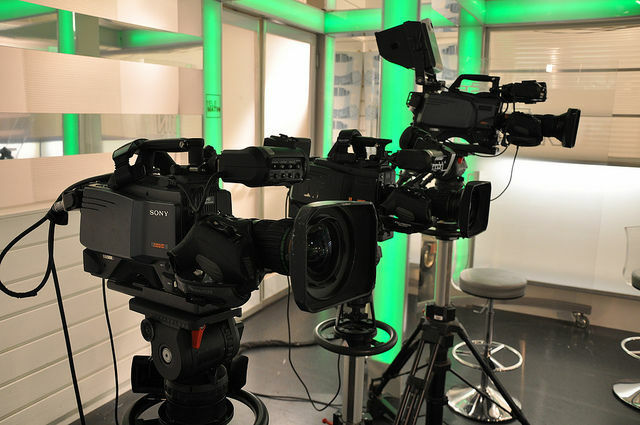 TV channel owners opened a new row with the Syriza-led government when they asked the country’s administrative court to exempt its top executives from filing a wealth statement, citing privacy concerns. The oldest judge in the highest Greek Court, who happens to be also its President, said a few days ago that the attacks to the judiciary system from the government are unacceptable and aim at discrediting it in the eyes of the public. However, the Commission, and Mr Schinas had no comment. Now you write about a person who was sharing the same street in 2012 (during the EU wide mobilisations – indignados) with the neonazis from Golden Dawn, and had the same antiEuropean message. @editor wtf r u crazy? As I vave stated and posted many times is that federaslism IS the only option actually . There is not other path than to go for it .Agree with Nikkos Pappa . But there are not only him but plenty of Leaders saying the same . Not going that way will disprotect the E.U. and end it prematurely and that is the wish of some ultra-nationalists and their qierrels. Yes federalism will regain citizens trust . If what is happening in Greece by the government of Mr Pappas is the argument for supporting also EU federalism then I guess it makes sense why so many European citizens are against it. I wonder why you say that so many European citizens are against federalism when unfortunately Federalism does not exist yet in our Union. You are following the path of ultra-nationalists and Brexiters which is certainly worse than what’s happening in Greece. Your question is answered by your apparent ignorance of what is happening in Greece where the government tries to manipulate, the judiciary system, and the media. 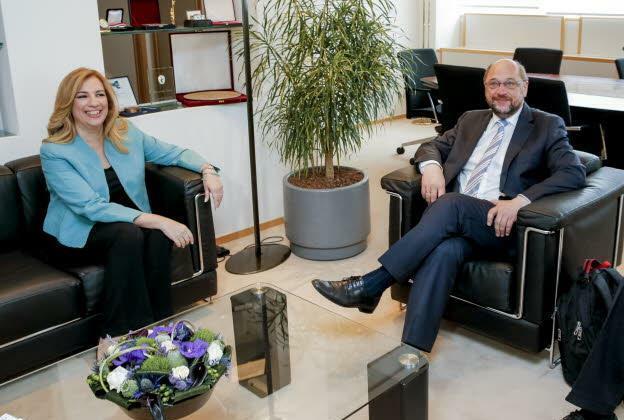 It is further obvious that the lack of european vision hinders you from seeing the political agenda behind the Commission’s silence for Greece, and intervention for Poland. Who is in favor of federalism? The nordic countries that almost all have integrated extrem right parties in their governments? Or maybe the central EU? Or the Southern Europe? Maybe the GONGOs, the Commission officials, and the Parliamentarians who ‘eat’ very well from the ‘European values’. People oppose it because unlimited migration is sold as a non negotiable package deal along with it. People advocating European federalism never stop there. They are almost always exactly the same people who claim it is a duty to take anybody in (which costs loads of money), from anywhere, that just happens to manage to get a toe on European soil, calling that a ‘human right’. left-wing progressive…you mean allowing, facilitating more invasions from Africa? (while calling anybody who opposes this a racist? )…yea, left-wing progressivism…the quickest way to a European continent..not inhabited by Europeans..who will probably make good citizens, voting for left-wing progressives..because they steal money from the natives and give it to those poor needy people who just happen to be colonists from other continents.